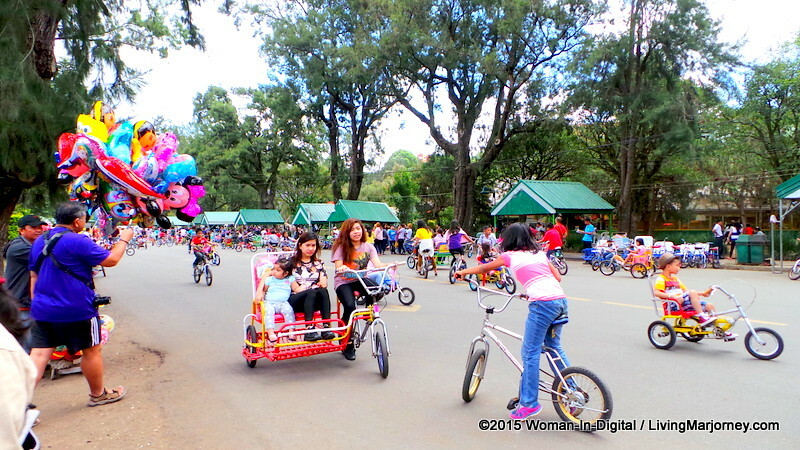 First time visitors in Baguio need not to worry what to do, where to go, where to stay even must-try food with the new Baguio Guide App. 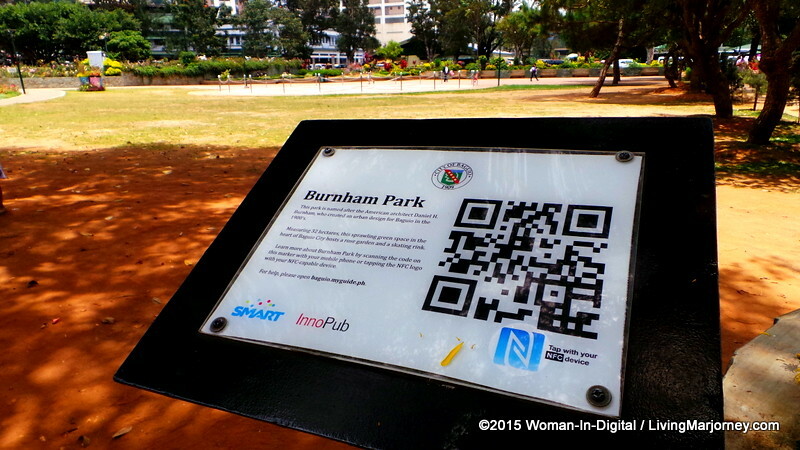 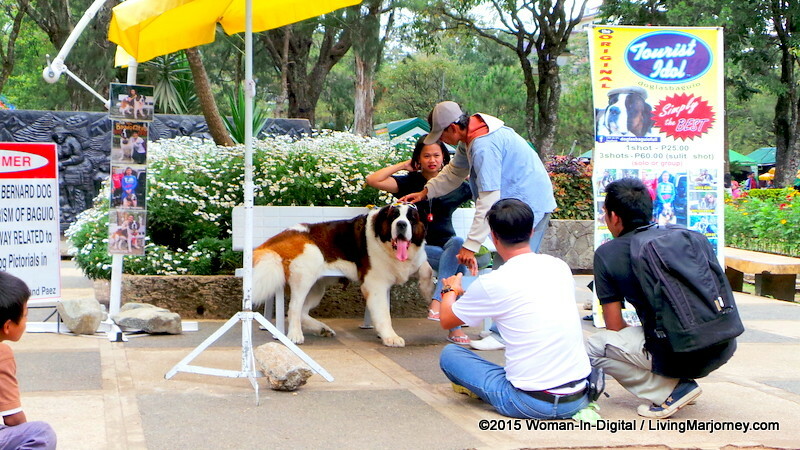 Baguio Guide App was developed by Cebu-based startup InnoPub Media in partnership with Smart Communications, Inc. (Smart), the Baguio Guide app is a effective and user-friendly mobile app Baguio visitors can use. 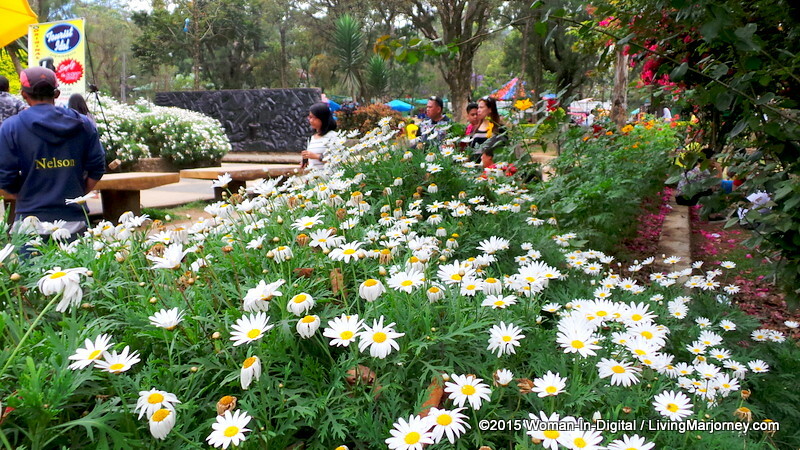 Baguio Guide Mobile App has articles about Baguio restaurants, a section about Panagbenga Festival (Flower Festival) as well as the Department of Tourism-accredited tour guides and tour operators. 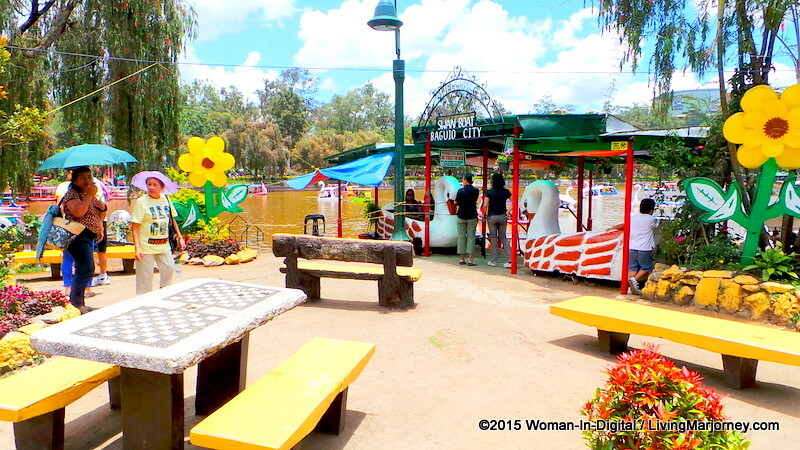 Baguio Guide App also contains a list of important phone numbers. 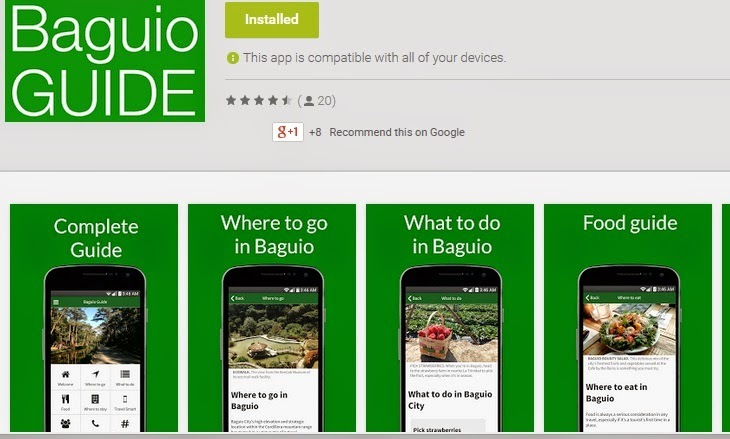 The Baguio Guide app may be downloaded for free at Google Play Store and Windows Store.